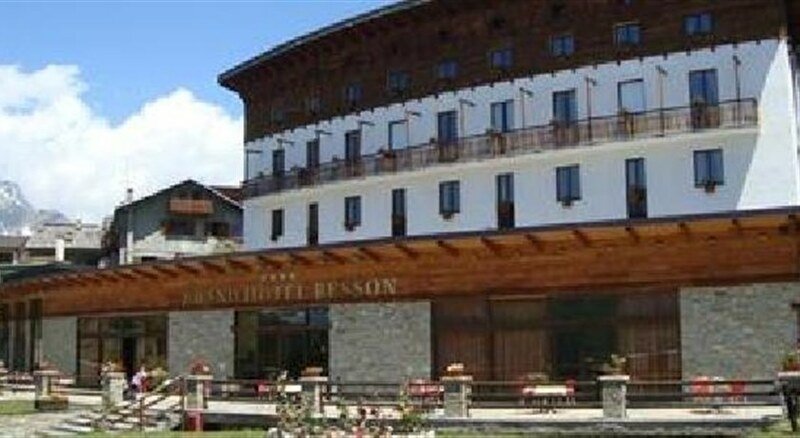 The Grand Hotel Besson is at Sauze d'Oulx, the site of past Winter Olympics of 2006. 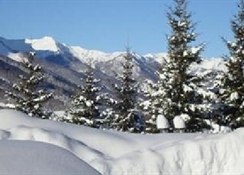 Sauze d'Oulx (1,510m) is surrounded by peaks of the mountains Triplex, Bourget and Genevris and is called the balcony of the Alps. 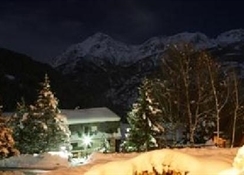 This boasts the ideal venue to practice winter sports using the latest technology, but is also a renowned and comfortable place of residence during the summer immersed in an incomparable mountain setting. The town of Sauze d'Oulx is part of Vialattea, an international ski area offering over 140 tracks, all connected by skis, for a linear 400 km and 92 lifts that range from 1350 to 2800 metres. The Grand Hotel Besson hosted many VIP's during the Olympic period and has 44 rooms and 5 suites with Jacuzzi plus 6 rooms accessible to wheelchair users. 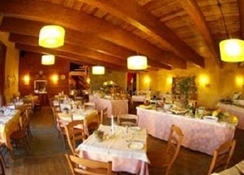 The hotel features a renowned Spa centre, fully equipped meeting rooms, a restaurant offering scents and tastes of the Valley in a mix of traditional and nouvelle cuisine, a bar, terrace with solarium, elevator, a garage, private parking and a ski room. Guests have complimentary access to the Spa centre on the day of arrival, if staying for 7 nights. Subsequent visits will incur a charge of 25 euros per day, 50 euros per 3 days or 70 euros per week. 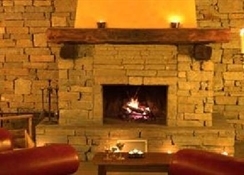 Book between the 1st April 2011 and 14th April 2012 and stay between 1st December 2011 and 14th April 2012 to qualify for free entrance to the hotel's Spa & Beauty Centre on your day of arrival. The 44 guest rooms are furnished with natural materials such as wood and stone and are contemporary in design and decor. The rooms offer LCD screens, mini-fridge and safe. 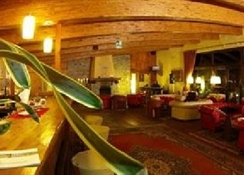 Many of the standard rooms have a panoramic view of sull'Alta Valle di Susa. There are 6 rooms with access for disabled people. The Superior and Imperial rooms have balconies and Jacuzzi in the bathroom.